By master of the ghost story M.R. James. The new engraving Dr Williams orders for the university collection reveals a disturbing story. 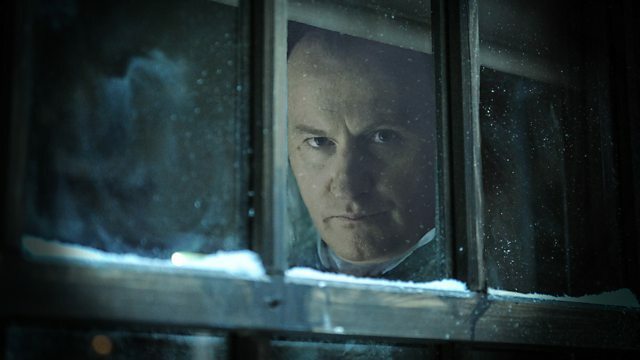 Mark Gatiss stars as M. R. James. By the master of the ghost story M.R. James. The new engraving Dr. Williams orders for the university collection reveals a disturbing story.